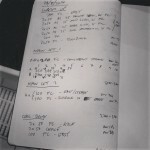 Here’s last week’s pair of triathlon swim session plans I coached for BAD Tri in Bristol. 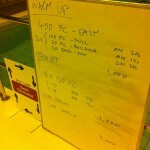 One session last week focussed on variation of pace, with a short sprint in the middle of each rep of the main set. The other focussed on endurance with a series of 800m repeats. As usual for Wednesday, more work on the catch. 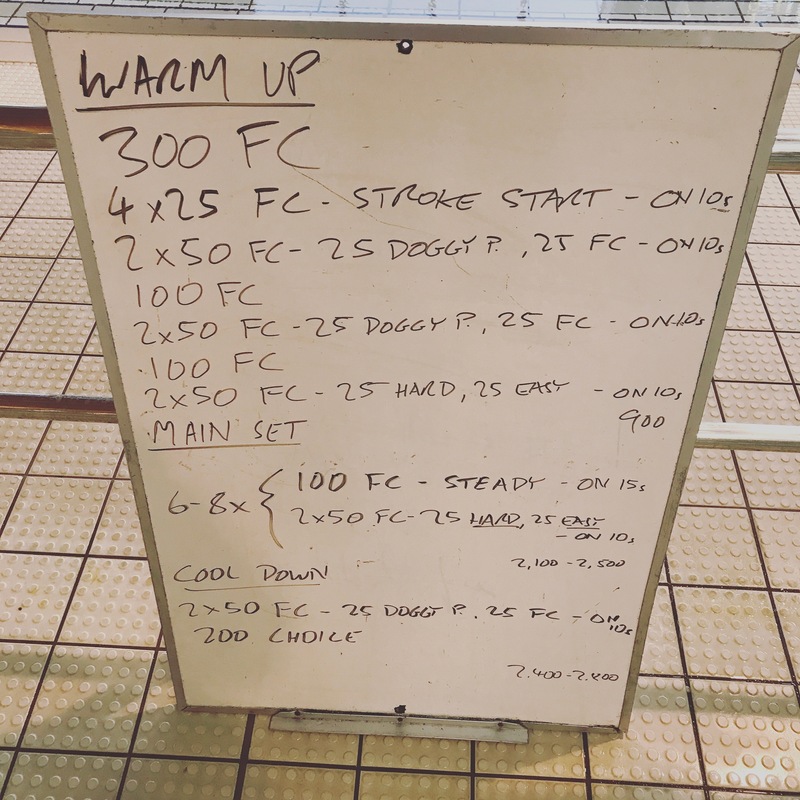 We’re coming to the end of this phase now, not to say there’s not more work that could be done, but as the season progresses we’ll focus on other stroke elements. 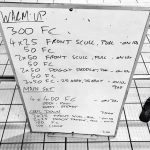 The main set is made up of relatively short reps 50s or 100s with a moderate amount of rest and, perhaps more importantly, a hard sprint in the middle with an easy length to recover. 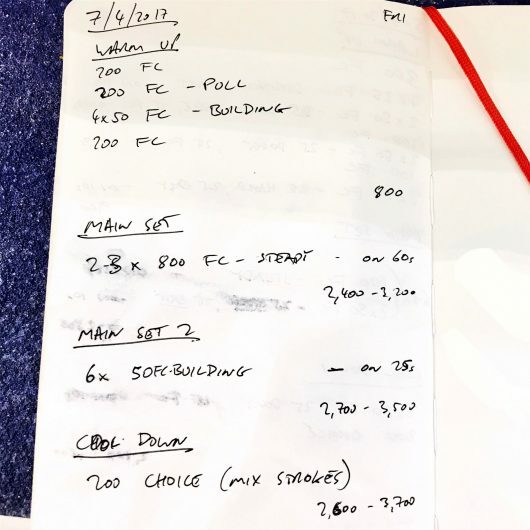 The Thursday session is about as simple as they get. 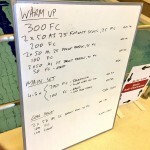 Some 200s to warm up with a few building 50s, then onto two or three 800m repeats. A big session for those staying for the full 90 minutes.